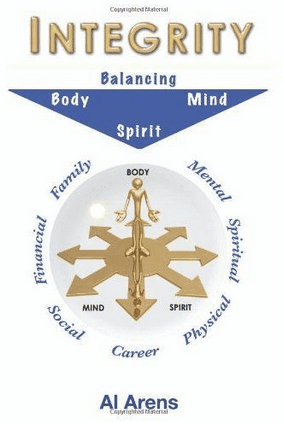 This book is about balancing body, mind and Spirit. Exercise the body, stretch the mind and discover the soul. It is about self study and finding your uniqueness that helps release the unlimited potential that we all possess.